Are you looking for a primary residence home? Purchasing property is one of the largest and most rewarding investments one can make. It is therefore very important that you find a realtor that is both experienced, knowledgeable about the products you are interested in and very easy to work with. They must be knowledgeable about the products in the market, experienced in the various investment strategies and skilled in the various loan vehicles available, i.e., FHA, veterans, first-time buyers, conventional loans, foreclosures and short sales, etc. 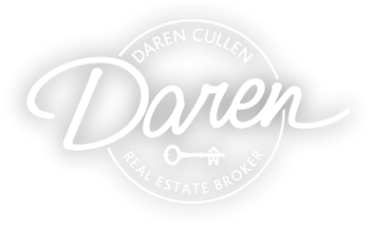 Daren has over 13 years experience in all facets of Real Estate and spent 22 years as a legal assistant in the real estate field, then went on to work in the mortgage loan arena working side by side with escrow and title company professionals. She has the expertise to handle a wide variety of transactions and is a delight to work with. 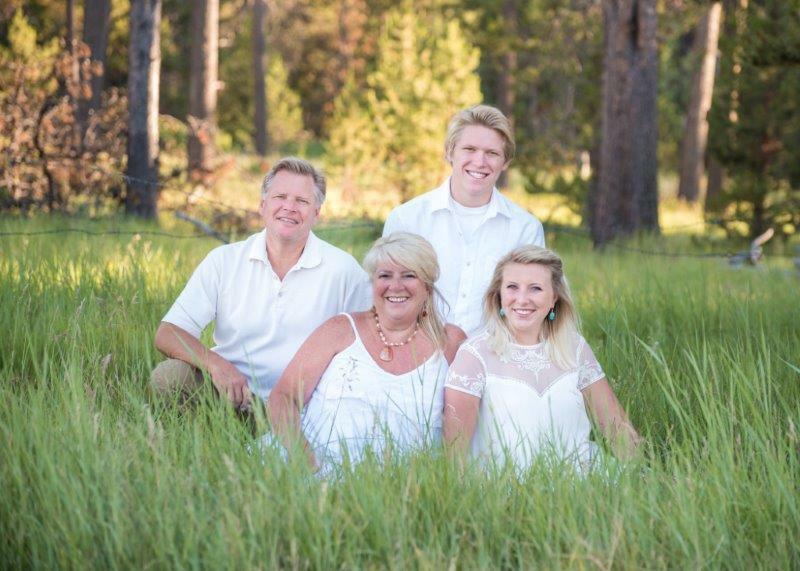 With Daren’s extensive knowledge of the region and the ever changing Real Estate climate in Central Oregon, having Daren on your team is crucial to achieving your buying or selling goals.